If you’re looking to get yourself onto the affiliate marketing ladder this year, you’re probably assessing all your options as well as the programs that claim to help online. However, how do you know who to trust? With scams so prominent these days, all it takes is one bad decision and your card details end up in the wrong hands so you’re right to be cautious. Today, in this Elite Marketing Pro review, we’re going to discuss what the program is, what you need to know, whether you can benefit as a member, and the pricing structure. With this in mind, there’s only one real place to start. It’s an Internet Marketing Training Program. 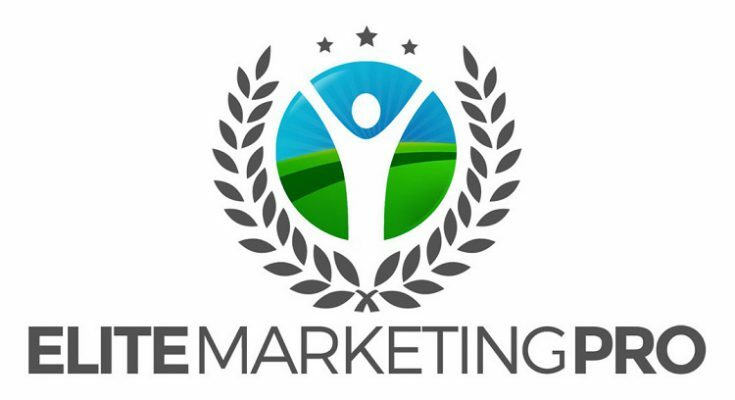 Elite Marketing Pro offers a Global Community all focused on one thing and one thing alone; working from anywhere in the world and removing the earning cap that comes with a typical job. From promoting your offers to generating commission, the website is a one-stop shop for creating a business and you could be allowed to keep 100% of commissions you earn through links to products. 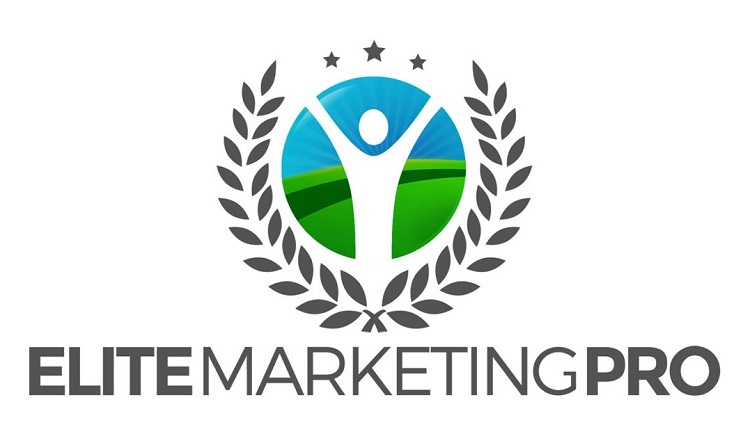 Elite Marketing Pro launched back in 2013, the program was started by Tim Erway who has actually seen success during his ten years in the industry and this is important. After logging in and accessing the members area, you’ll have access to numerous training modules that’ll tell you everything you need to know about the process from start to finish. In terms of content, they use a process called ‘drip feeding’ which means, as you contact your coach and progress through the training, more training will unlock. For some, this is one of the downsides to the site because they like to have access to all training from the off but there are benefits to learning this way; first and foremost, it prevents you from feeling overwhelmed by seeing all the training before you even get started. For those of you reading this Elite Marketing Pro review because you want to know whether the site is ‘legit’, you have nothing to worry about. In truth, the website is completely legit and currently boasts around 50,000 active members across 100 different countries. With this, the next question will be ‘can I make money with Elite Marketing Pro’ and the answer once again will be positive. Since you can keep up to 100% of commission you earn, there are opportunities to make money from your business as long as you’re willing to work hard, spend many hours making it happen, and follow the training provided by Elite Marketing Pro. At this point, we should note that the site is based around high-ticket items and this can be a deal-breaker for some. Although there are ‘cheap’ and ‘expensive’ products available, they all fall into the ‘big ticket’ category so this is something you need to remember. If you would prefer to make numerous sales of small ticket items rather than working hard for just a couple of big ticket sales, perhaps this program isn’t for you. Free Affiliate Membership – As with all good affiliate marketing programs, they do offer a free service and this is important to remember if you want to test the site and make your decision over time. Often, we rush into the paid option while on the high of wanting to start a new business. However, this wave soon disappears and we’re left paying a certain amount per month for nothing. If you’ve only just decided to give this type of business a go, be sure to check out the free membership first. Monday Mojo – A must attend weekly weebinar for our most serious affiliates who are interested in building a 6-figure business with Elite Marketing Pro. Daily Dose of Awesome Livecasts – Daily motivation, inspiration, and education with EMP and world business leaders through Facebook Live! Replays are available. Considering you aren’t paying to use the site, a cool 20% is a great way to get started. However, we recommend progressing to at least the first paying option and this is because the features really start to show. If you’re new to this industry, this is a great-value package and one that comes with plenty of features. Suddenly, you have access to a lot more training as well as the blogging platform which is perhaps one of the most important benefits. Although the platform itself might not be able to compete with the larger blogging platforms, it still does a good job and will help you to get started. In terms of templates, you might be a little restricted but it’s incredibly easy to use and has been targeted towards absolute beginners. The commission rates for monthly or annual is 40% and you’ll have access to more products which makes the membership worthwhile alone. Now, you aren’t stuck with the basic products and you can expand your horizons. Available for $297 (Instant $267 Savings) as a one-time annual fee, this package is same in terms of features but you actually save money on membership. As an annual member of the program, if you choose to market EMP products, not a requirement, you can actually earn commission of $120 when someone you refer upgrades to an annual membership. Once again, this is a superb option for those who are more serious about the venture. If you’ve been researching for a number of weeks and know this is what you want to do with your life in the long-term, this step up from the free membership allows you access to more features and will provide solid grounding for a successful future. Finally, this Elite Marketing Pro review wouldn’t be complete without mentioning the VIP membership. Available at $2,997 and $97 per month from the second year, this high level of membership will grant you access to everything the site has to offer. In truth, this isn’t even all of your options but it goes to show the level of access this VIP membership allows. In total, Elite Marketing Pro believe all the resources to be worth just under $9,700 which is why they’re happy to charge the amount they do and many people, once they understand what EMP is about, are very happy to pay the amount they do. 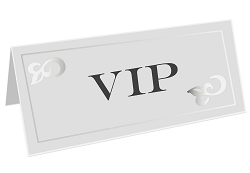 As you go up the ladder, you also benefit from a more personalized service with VIP Membership including their experienced sales team following up with your leads and closing them for you via phone calls and emails. However, all of this is useless if the products are poor and won’t garner any interest but this doesn’t seem to be the case as we’ve seen all the way through this Elite Marketing Pro review. So now we’ve seen everything the site offers, who is it designed for and should you choose the site this year? 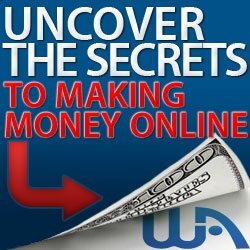 In truth, the website is easily comparable to Wealthy Affiliate which is a superb program we’ve discussed in the past. Why? Because you have training videos, frequent webinars, one-on-one coaching, a helpful community, and more. From the extensive research we have done for Elite Marketing Pro and having spoken to a lot of people, everybody seems to praise the personal coach and help they received when first starting out. Therefore, the program can be used by anyone who wants to make money whether you have experience in this field or not. Although it isn’t perfect and you always have to remember that you’ll be selling high-ticket items, the program takes people who are struggling and allows them to earn a living as promised so profusely on the internet these days. Over time, you’ll learn all about email marketing, Facebook marketing, using YouTube videos, blogging, and more. 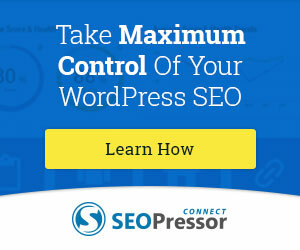 Not only does the training apply to internet marketers, it also makes sense for multi-level marketers. If you don’t want to sell big ticket items, we highly recommend looking elsewhere because this is what your business will be centered around right from the beginning. Furthermore, it also might not be the option for you if you tend to spend money with ease online, it’s incredibly easy to get carried away with the services you purchase. If you’re happy to buy a membership and then stick with this, it shouldn’t be an issue at all. As you can see from the information we’ve provided, there are numerous advantages to choosing this option above other internet marketing programs. In addition to the advanced video training you’ll receive in the form of Ignition Coaching Program, you can also benefit from a coach for a personal one-on-one coaching, blogging platform, the experience of a successful marketer leading the way, and high commissions with the advanced packages. We highly recommend you watch the EMP Back Office Tour Video BELOW for “Sneak Preview”. However, not every program can be perfect so what should you consider before getting started? Of course, the high-ticket item foundation will be a challenge for some people. Additionally, a good chunk of the training focuses on how you could be promoting Elite Marketing Pro so this is something to keep in mind. If you’re looking to get started in this industry and have the funds to go with a high-ticket program then we recommend Elite Marketing Pro. 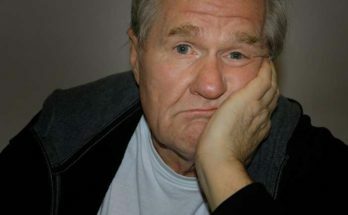 On the internet it takes the SAME amount of effort to find a customer for a low-ticket item as it does to find a customer for a high-ticket offer. Think about this for a minute, if your goal is to make $5,000 per month which is easier? I’m sure you will agree it is much easier to find 5 customers per month than 250 customers per month! In fact high-ticket offers are just as easy to market as low-ticket offers on the internet, you just have to go fishing in the right pond! From our point of view if you have funds available we highly recommend Elite Marketing Pro, however for people who don’t have the funds available to start with a high-ticket program check out Review of our #1 Recommended Program and once you start to generate an income from your online business then seriously consider a high-ticket program because you will make more money from the same amount of effort when you learn how to target the right people. Finally, as long as you stick with the legit programs and avoid the scams, you can find one that matches your needs and allows you to create a business you can build success with right from the very beginning! 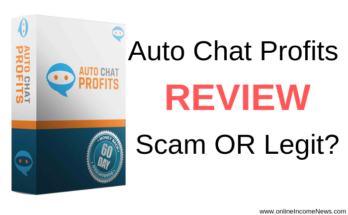 I hope you enjoyed this review and if you have any questions about Elite Marketing Pro or want to leave your own personal review, leave a comment below. Next Article Is Affilorama a Scam? If you have to choose one, which program would you recommend? 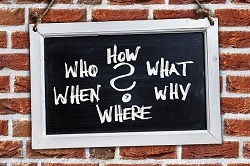 Wealthy Affiliate or Elite Marketing Pro? With such a high price charged for Elite Marketing Pro it should be able to generate more income in a shorter period of time. Am I right? Hi Clark.. thank you for dropping by and taking the time to comment. As someone who has personal experience of both Wealthy Affiliate and Elite Marketing Pro I would this really depends on your budget. In theory you are right in that with a high price charged for Elite Marketing Pro you should be able to generate income in a shorter time however this is not always the case. EMP has a great training platform and the guys at EMP (Tim, Ferny and Matt) do a great job of teaching you about building an online business and all you need to know about Facebook advertising which is the main focus to generate income. IF you can learn to identify your EXACT customer and target that customer through FB advertising you can make much higher commission quicker than WA, however Facebook advertising and identifying your perfect customer avatar is not always that easy. If you have the budget for joining EMP AND budget for advertising I would advise joining EMP as they will teach you all you need to know. IF you promote EMP you can make a very good income. On the other hand Wealthy Affiliate is, I believe, for the masses. Again the training at WA is excellent and the website building platform SiteRbix I would say is far simpler than EMP and it will allow you to create a website in 30 seconds! Overall, if budget is tight I would recommend WA as you will be able to take advantage of the Starter Membership which is completely free and allows you to build 2 websites free on the SiteRubix platform. I love both EMP and WA however which you decide upon really depends on your budget. As the masses don’t have the budget for EMP this is the reason we have ranked Wealthy Affiliate at Number 1 and EMP at Number 2. With Forbes magazine saying within next 10 years 79 million more people will start an online business I believe Wealthy Affiliate would be a great choice for them to try the FULL SYSTEM for FREE before deciding if the Premium features are right for them or not. I learned so much from you! Such a cleanly and clearly defined set of choices coming down to only two that are considered legitimate. EMP and WA are the choices and we are given reasons one is for the wealthy and the other is for the masses. Incredible! Hi Janice.. thank you for stopping by and taking the time to comment. Janice in my opinion both WA and EMP are good training platforms for anyone interested in building an online business. The reason why I recommend WA over EMP ( I am a member of both!) is with Wealthy Affiliate people can start out with the Wealthy Affiliate Starter Membership which is completely free. Then in time if people want to improve their skills and take it to the next level they can take advantage of the premium features.